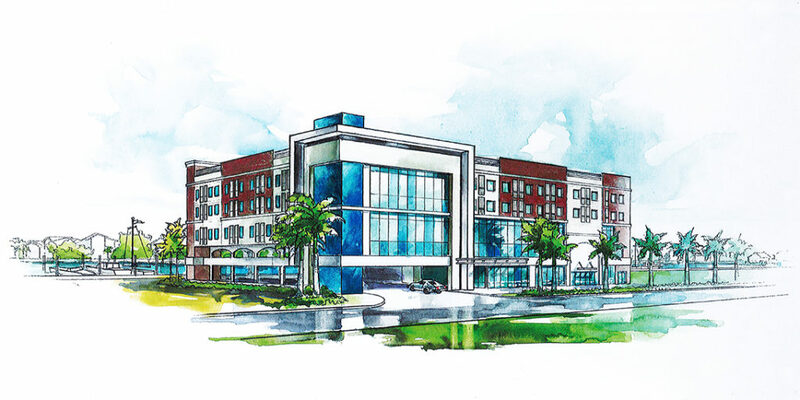 LEMA Construction is excited that construction is under way on the new Madeira Beach Town Center – Cambria Hotel. Madeira Beach Cambria Hotel is a development in the City of Madeira Beach, Florida and is part of the master planned Madeira Beach Town Center Community. The 125-unit, 170,000 sf. 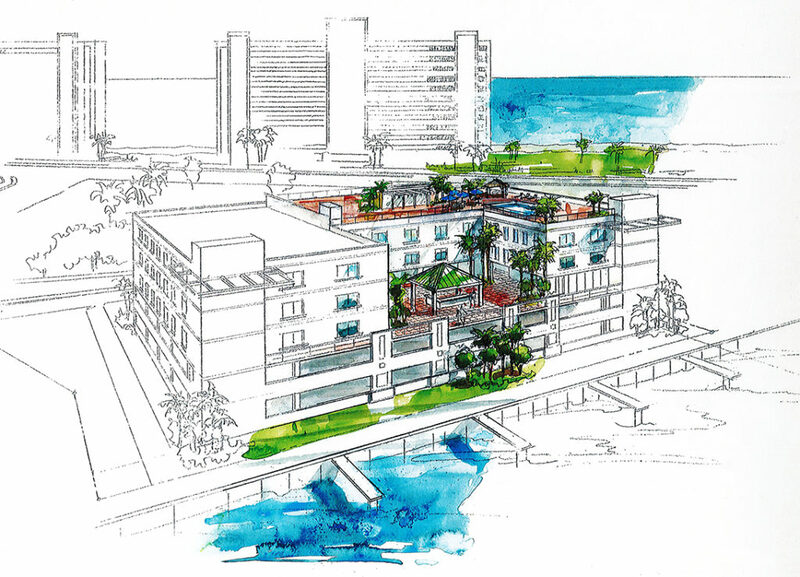 hotel is a new, ground up construction facility with 6-stories and a pool deck amenity located on top for an amazing view of the Gulf Coast. The Madeira Beach Cambria Hotel also includes 5,000 sf. of retail/restaurant space at garage level with an additional 1,000 sf. of outdoor patio dining. 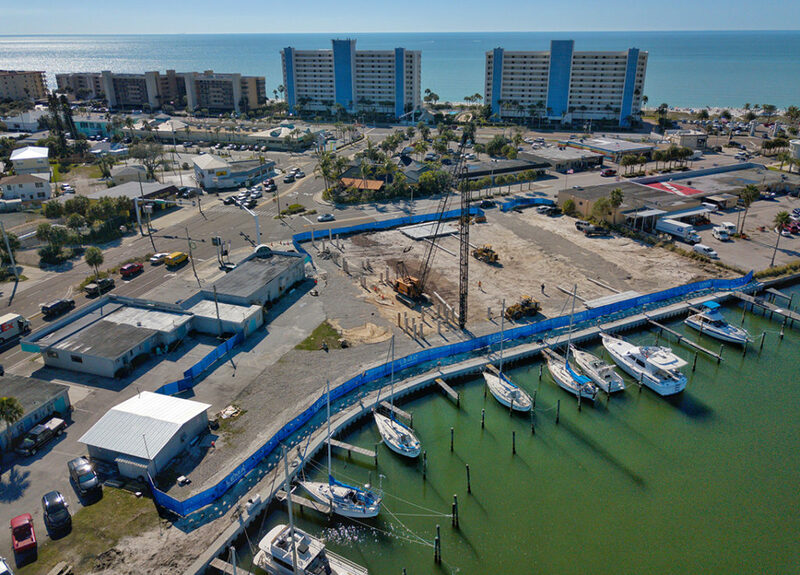 The Madeira Beach Cambria Hotel is scheduled to be open for guests March of 2020.